There’s something so gorgeous about England and yes, I am slightly biased. After growing up in Wales, studying in Scotland, I finally set down some roots in England and boy is it a country that’s amazing to explore. From the rolling hills and stunning villages in the Cotswolds, historic castles in Yorkshire and the stunning beauty of the Lake District the whole country is so diverse. 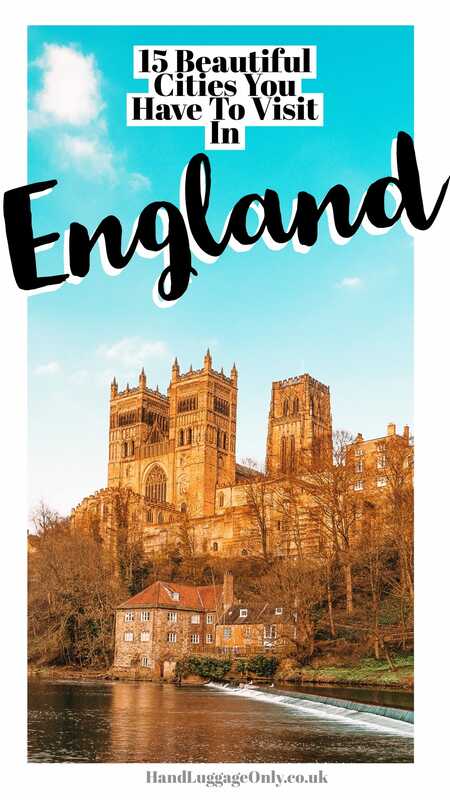 That being said, let’s not forget some of Best cities to visit in England – there’s a whole heap to explore across the country that I’m sure you’ll love. Now, As with all cities, each has their own pretty-darn cool identity. Some are more historic, some are tiny, others are vibrant whilst one or two are total global cities that seem to have everything. Regardless of what you’re looking for, hopefully, some of these best cities to visit in England will help you find your tribe and the type of holiday you want. Okay, don’t tell the others but Bath is possibly one of the best cities to visit in England (and one that I just love visiting time and time again). Now, although I try not to have favourites, Bath really does pack a hefty punch when it comes to things to see, explore and experience. Whilst wandering around the city, make sure you visit the incredible Roman Baths, grab one (or 10) of the freshly-baked buns at Sally Lunn’s and visit the Abbey and the Circus (think, much fewer acrobats and much more half crescent, and a totally pretty, street). If you’re looking for a little relaxation after traipsing the city, pop into the Thermae Bath Spa, which is Britain’s only natural thermal spa. You’ll love it. Okay, I feel guilty saying this but my first ever trip to Norwich was this year… and trust me when I say it’s a mistake for me to have left it so long! Norwich is beautiful and a totally gorgeous city that’s a foody’s dream city. I mean, they have some of the best chefs in and around the city, like Charlie Hodson’s delicious grub at the Fur & Feather (which, is so yummy). Oh, and don’t forget the amazing Grosvenor Fish Bar which is honestly one of the best spots for fish and chips in the whole of England! 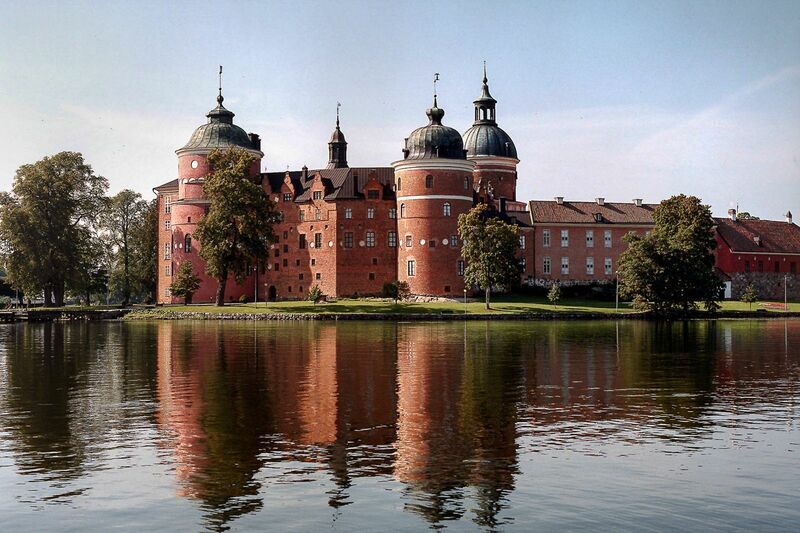 After eating your weight in delicious food, pop for a stroll around the city to see some of the historic centre. 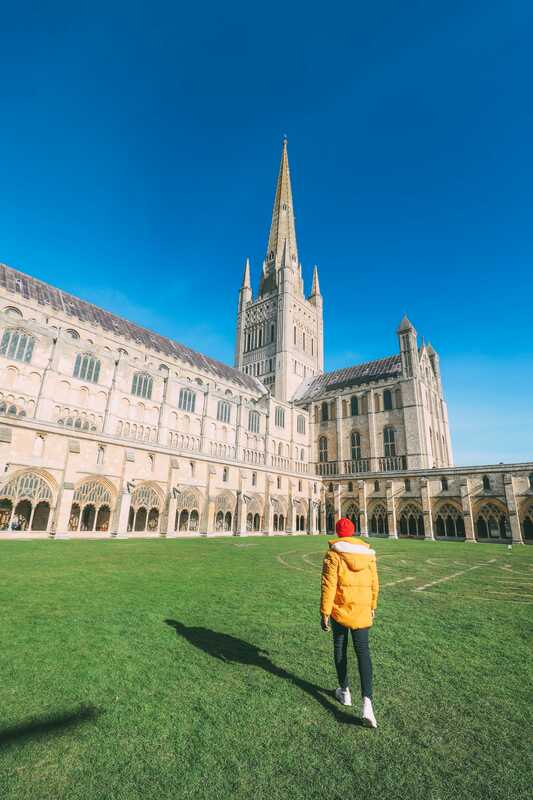 Make sure to explore the iconic Norwich Cathedral, wander around Elm Hill and visit the city’s amazing castle, too. 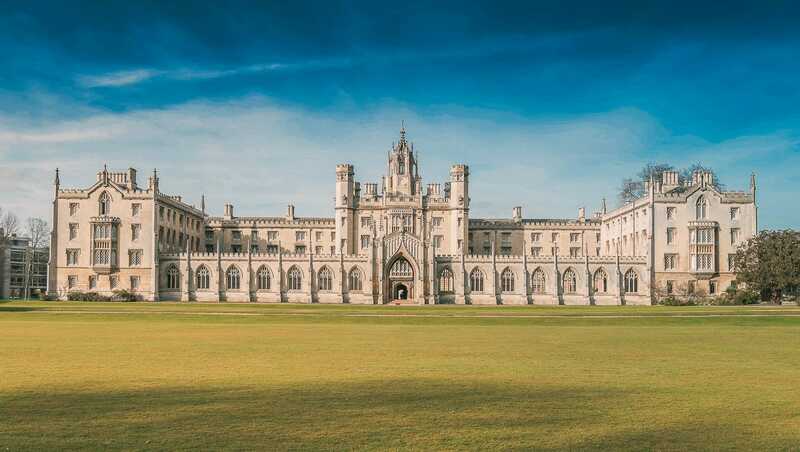 Cambridge is a totally beautiful city that’s perched on the edges of the River Cam and made even more famous by its university (where Yaya studied). 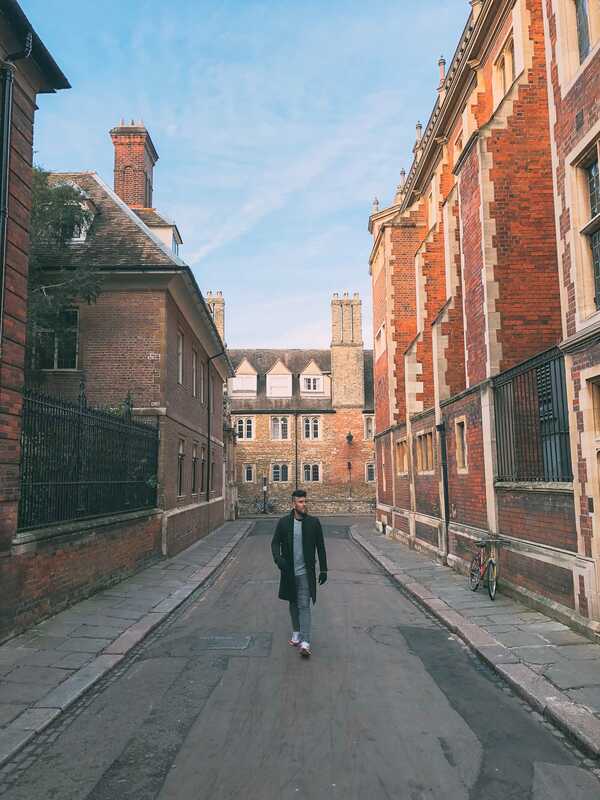 Trust me, though, I don’t just like Cambridge because Yaya when there – it really is one of the best cities to visit in England. 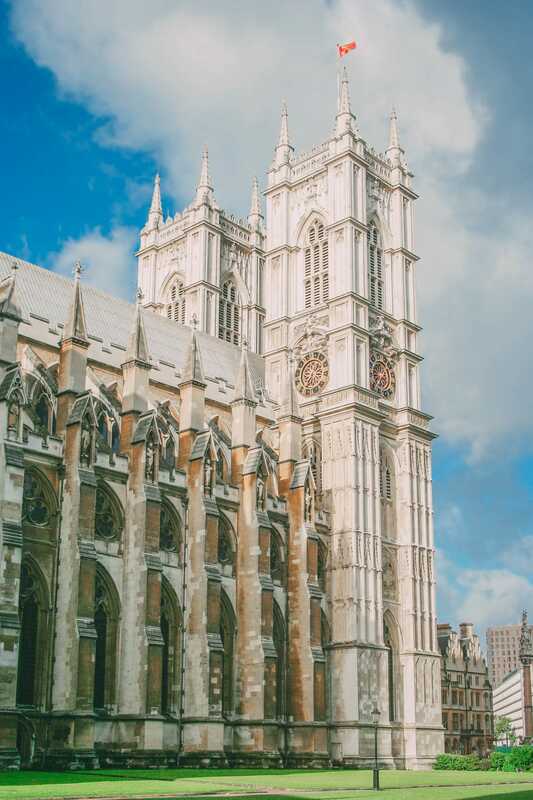 Once there, grab a boat for a punt on the river (in the winter, wrap up warm and in the summer slap on that sunblock), wander around some of the amazing places to see like Kings College Chapel, gorge on a delicious brunch at Fitzbillies and see the views from Great St. Mary’s Church Tower. It’s one of the best vistas over Kings College and the rest of the city. Also, get your dancing shoes dusted for the Cambridge Folk Festival, which is actually one of the world’s leading folk festivals to enjoy and happens every year (around August). London isn’t just one of the best cities to visit in England but (in my totally biased opinion) one of the best cities to explore. I love it so much and that’s why I made it my home! Of course, London has some pretty epic shopping spots like; Covent Garden to enjoy – but there’s so much more to the city, too. 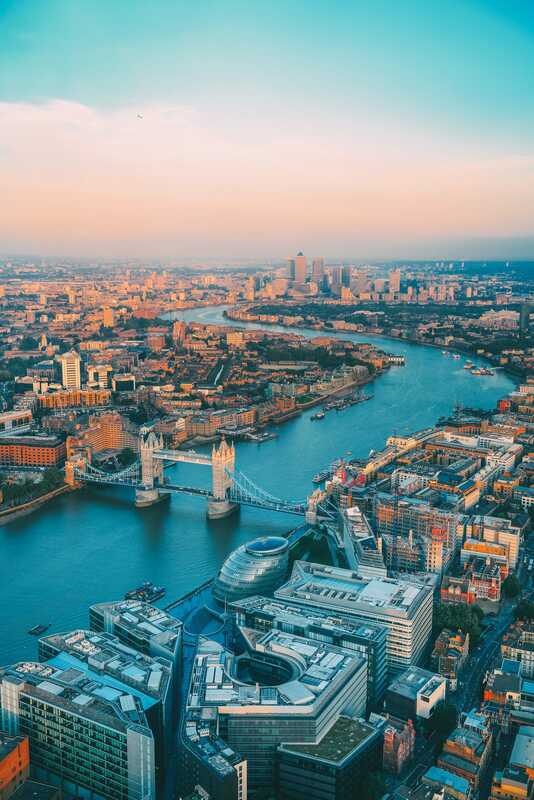 After visiting the main sights like; the British Museum, the London Eye, Big Ben, the Tower of London and stopping off for a quick visit to the Queen’s house (Buckingham Palace) make sure to explore some of the other points of the city that make London so special. For a great night out, pop over to neighbourhoods like Shoreditch or check out some of these amazing bars with views over the city. 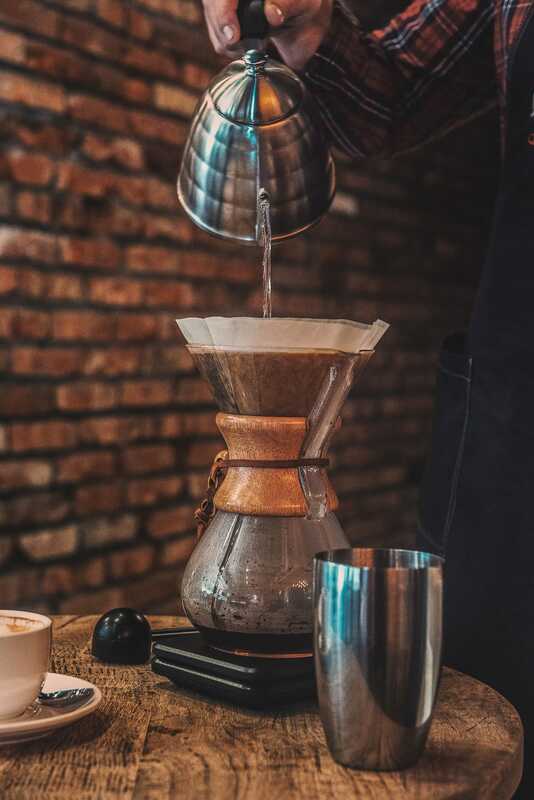 If coffee is your thing, then make sure you visit some of the best independent coffee houses in the city itself. If you wanna steer clear of the usual haunts of Trafalgar Square or Picadilly Circus, pop over to Peckham which has some of the coolest restaurants and bars. Don’t forget, there’s also a whole heap of secret London spots that visitors often forget to see, too. You’ll love them. Bristol is one of those cities that might not spring to mind when you initially think of visiting some cities in England… but it should! Perched close to Bath, it’s really easy to get here by train, plane or car. As the home to Banksy, make sure you check out some of the epic artwork that he has created across the city, and who knows, maybe you’ll even pass him on the street (though, you’ll never know with him being anonymous). Whilst taking a wander around the city, make sure to visit the Clifton Suspension Bridge, explore Bristol Cathedral and stroll around Harbourside. for a tasty sweet treat, pop into Margot May who makes the yummiest scones in all of England. 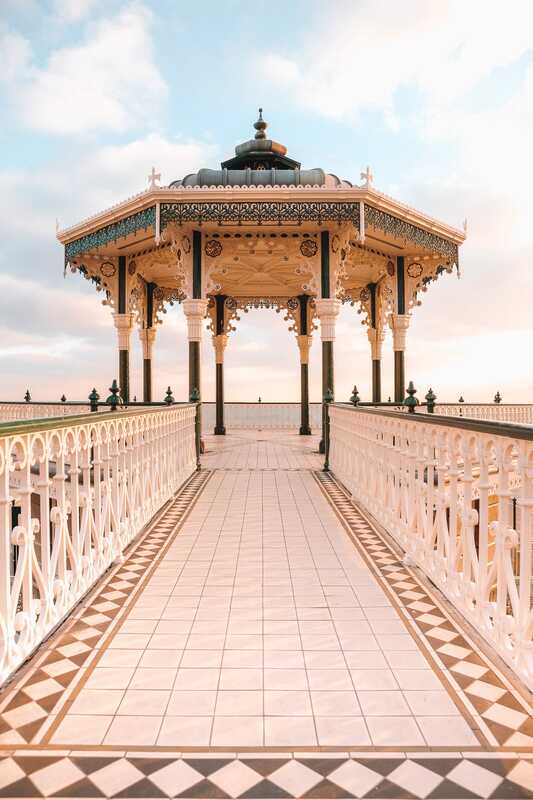 Brighton is one of those English cities that rivals London as one of the best cities to visit in England. 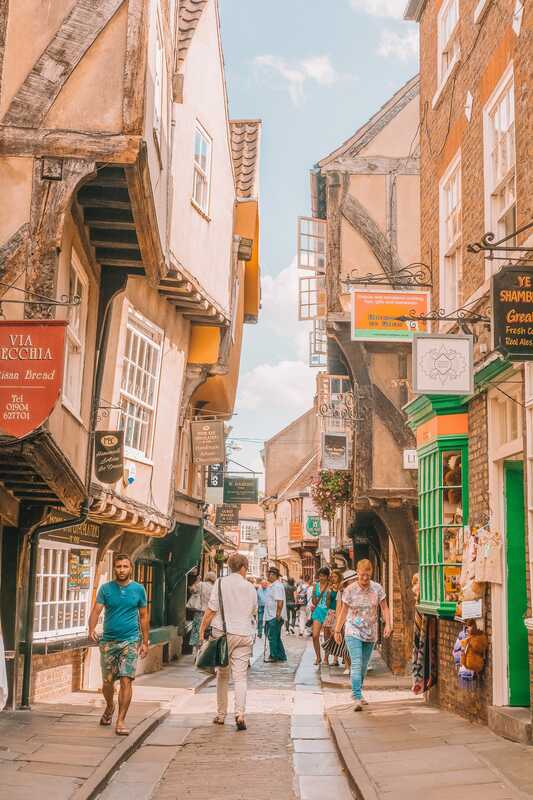 Filled with its ancient narrow lanes full of quirky shops and bars, the city is a great spot to visit on a day trip from London (or a little longer). 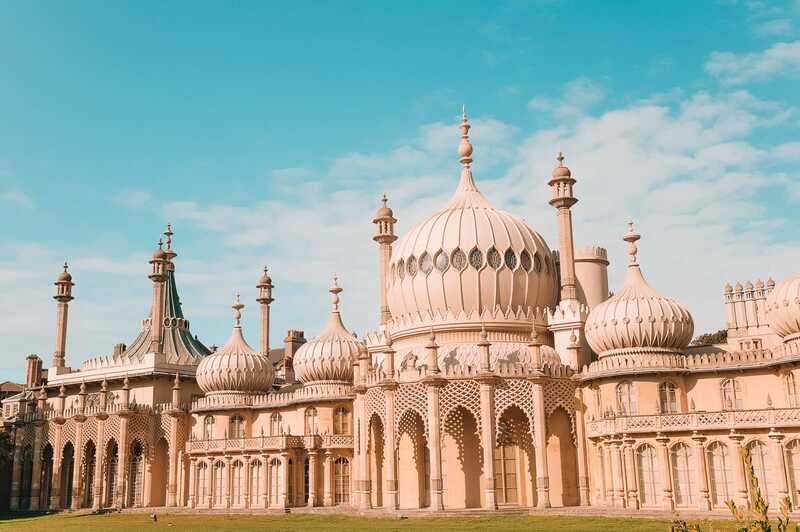 The Royal Pavilion and Pier is definitely one spot to visit whilst your there (with a ’99’ ice cream in hand, of course). Brighton also has a totally vibrant nightlife with loads of live music bands which I know you enjoy. For a lovely spot to stay at, book into the Hotel du Vin with its sweeping staircase and quirky rooms or stay in a Georgian terrace at Blanch House close to the seafront. 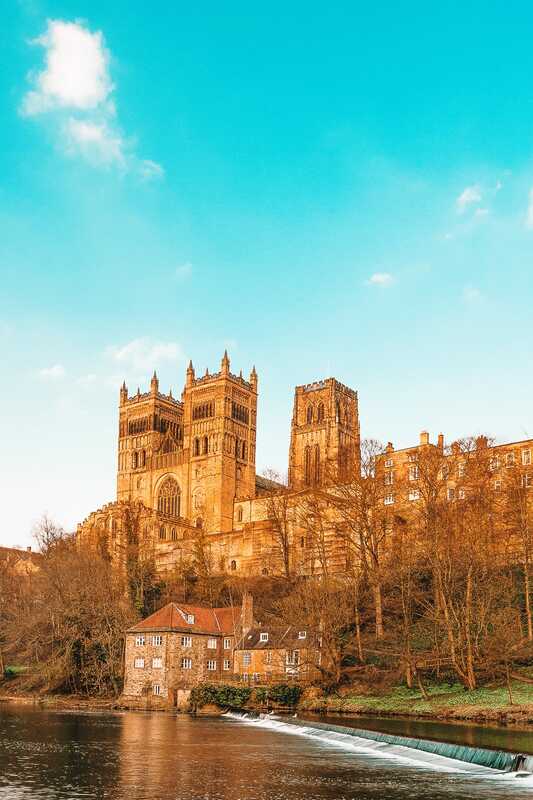 One of the best ways to arrive in Durham is by train… well, in my opinion, anyway. 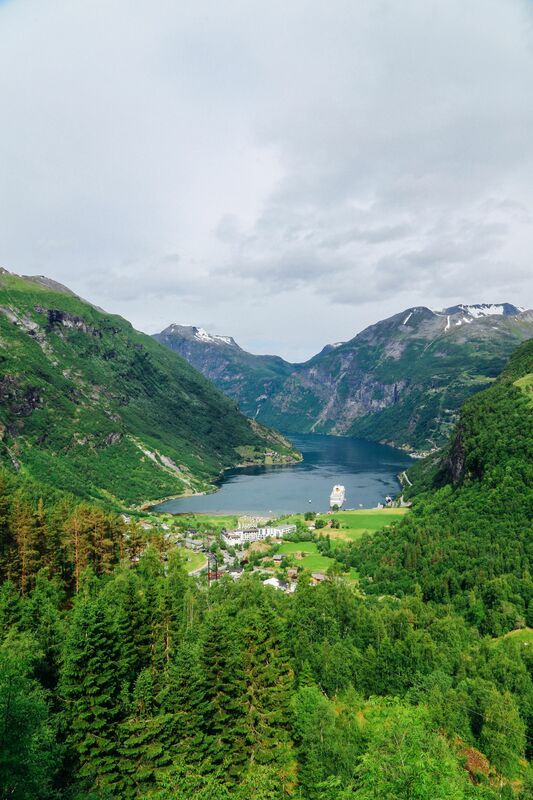 As the train pulls in, you’ll get a glimpse of how gorgeous the city is – all nestled within the stunning natural landscape of northern England. Once you’re there, make sure to pop into the Romanesque cathedral overlooking this small city… and don’t forget to bring your camera. It’s stunning. The cathedral is surrounded by cobbled lanes, nearby is the city’s ancient university and Crook Hall, a combination of medieval, Georgian and Jacobean architecture. Which one will you visit first? Hull is often an underrated spot when it comes to the best cities to visit in England – but that’s all changing. Historically, the city has a long history with the sea – with local fishing communities making this city what it is. Over the centuries, trade put Kingston-upon-Hull on the world map and is one place you should consider on your trip ‘up north’. Awarded the UK’s City of Culture last year. 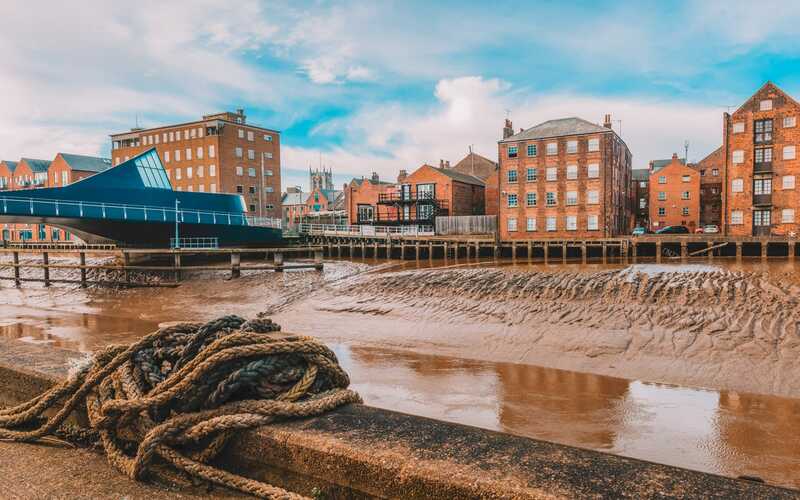 It has several quaint museums (like the Wilberforce House Museum and Hull Maritime Museum) where you will enjoy learning about the city’s heritage. Also, they have a pretty epic spot you might (or might not) wanna see! Did you know that the city has a public toilet listed as a tourist attraction? You can go and spend a penny to find out why. Don’t forget to wander around the historic old town, visit Ferens Art Gallery and the stunning Holy Trinity Church. Liverpool is famous for lots of reasons! The Beatles are one of the biggest, obviously, but did you know it’s one of the best cities to visit in England for the number of galleries and museums that call the city home. Liverpool has for decades had a very active and vibrant music scene alongside two successful footy clubs (if that’s your sport of choice) that you’re almost guaranteed to experience during your stay. 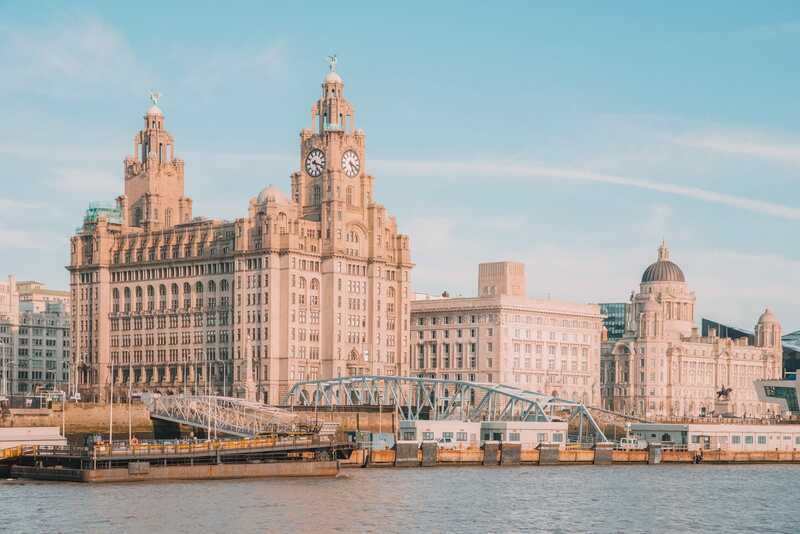 Whilst wandering through Liverpool, make sure to include; the Mersey ferry, the historic Albert Dock, the Liver Building and the stunning Tate Gallery. For a great coffee, stop off at Panna who make one of the best, freshly roasted coffee. 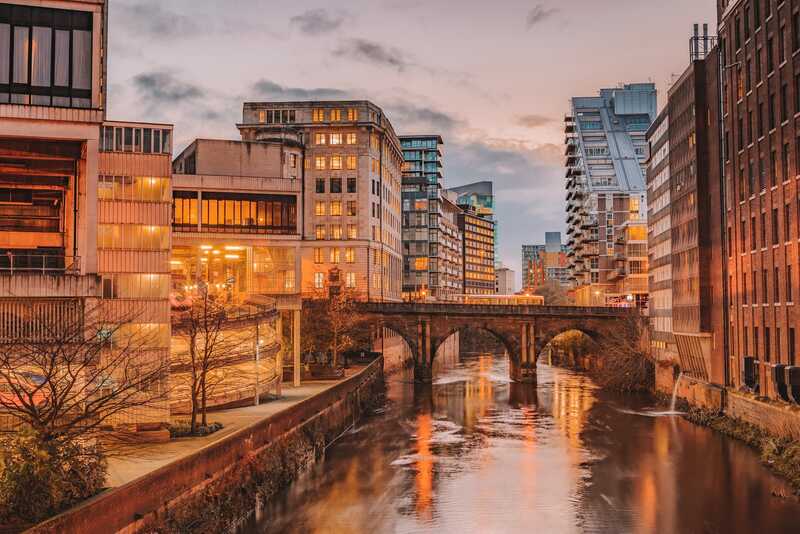 Manchester was once at the heart of Britain’s Industrial Revolution (hence, the worker bees 🐝) and the city still retains an important place in the culture of the country with loads of musical heritage, culture and, of course, some of that warm northern hospitality. 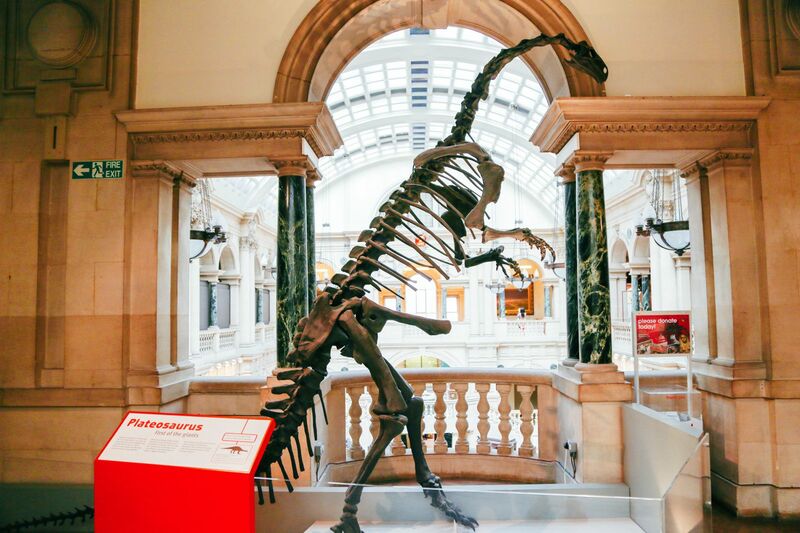 when you’re in the city, make sure to explore the stunning The John Rylands Library, see T-Rex at The Manchester Museum and explore the Manchester Art Gallery. 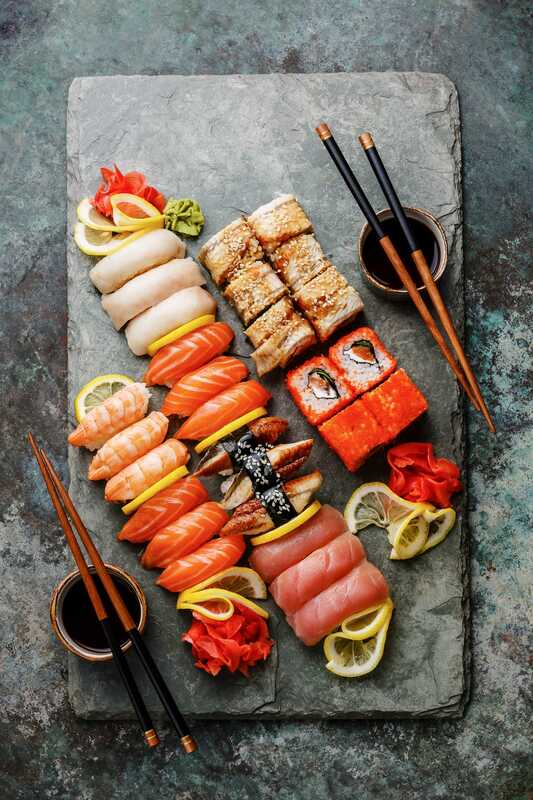 If you work up an appetite, pop over to Umezushi which make some of the best sushi in the city! 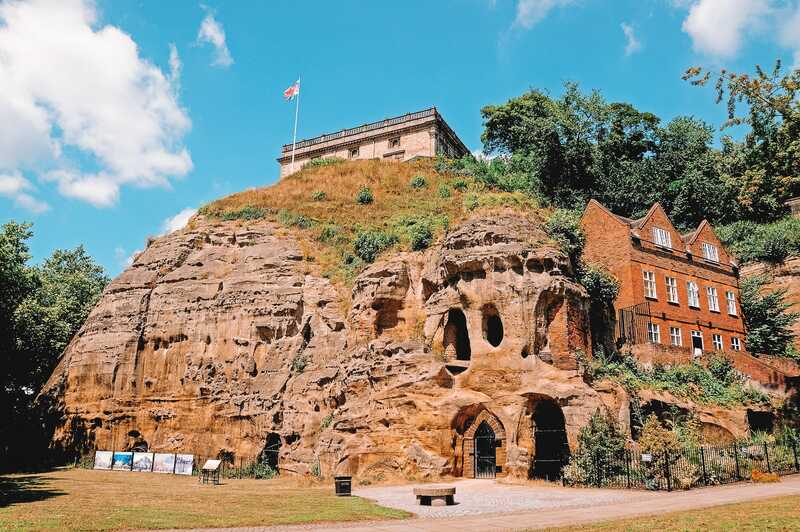 Once the centre of the historic lace in England, Nottingham is now much more than it’s lacey heritage! 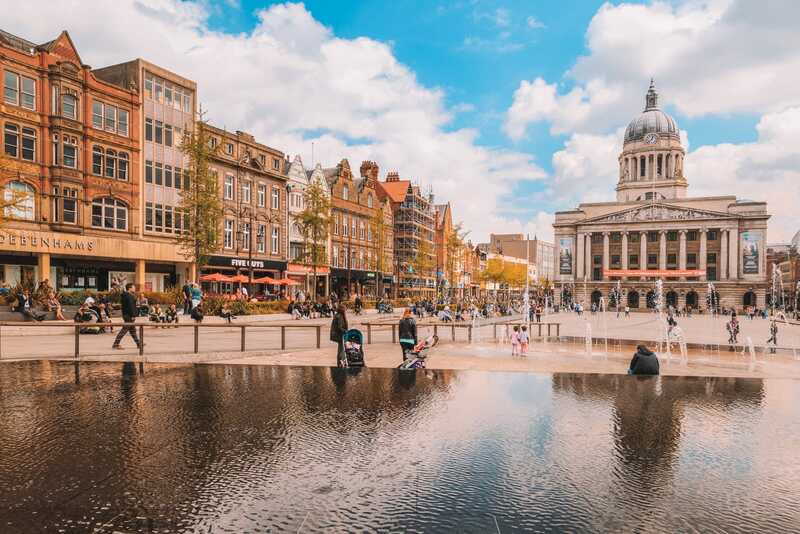 Today, Nottingham is a great location for a cultural break and one of the best cities to visit in England if you like to explore some our amazing history. The Creative Corner has the Castle Museum, the Lace Market and the original shop of fashion icon Paul Smith. Outside the city is the legendary Sherwood Forest home of Robin Hood. There is so much history in this city for you to enjoy. The top choice for a gorgeous hotel is the Lace Market Hotel with views of the historic neighbourhood. 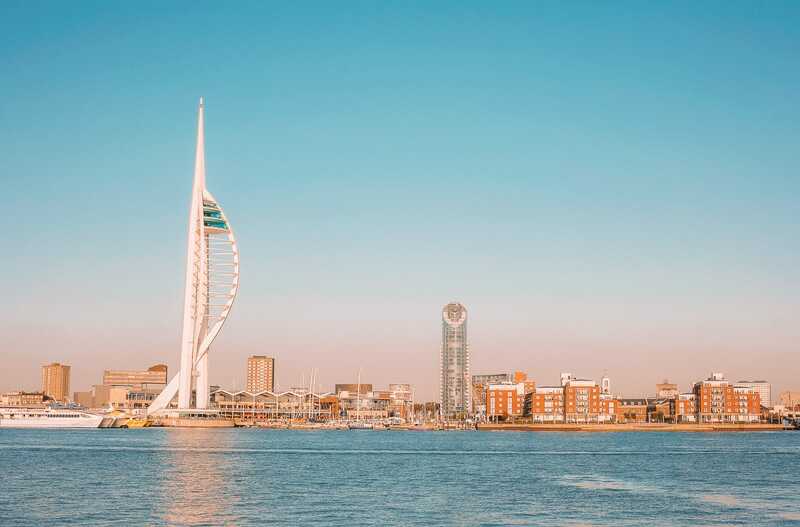 Portsmouth has long been known as the home of the British Navy and one place that’s dominated by the sea. Its harbour has been a military port since the early days of Henry VII – making this one historical and best cities to visit in England (especially if you like maritime history). You really should visit the Historic Dockyard it has HMS Victory, HMS Warrior and Henry VIII’s 16th-century flagship Mary Rose which is on display. From the top of the Spinnaker Tower, you can also see great views over the Solent to the Isle of Wight. For some pretty good and special local food, pop into Restaurant 27. You won’t be disappointed. It doesn’t matter how many times I visit York, it never gets old! There’s always something new (or old) to explore, see and experience. 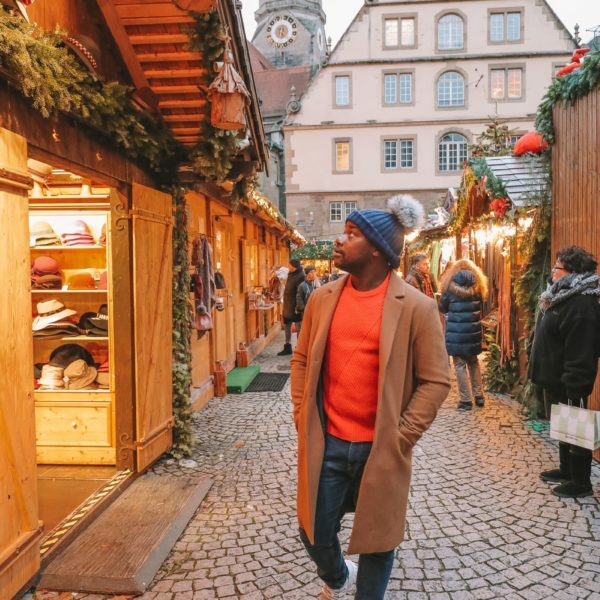 If it’s your first time here, make sure to walk around the ancient parts of the city centre, follow the 14th-century walls that enclose the medieval city and stop off at all the little boutiques you’ll find on the cobbled streets. 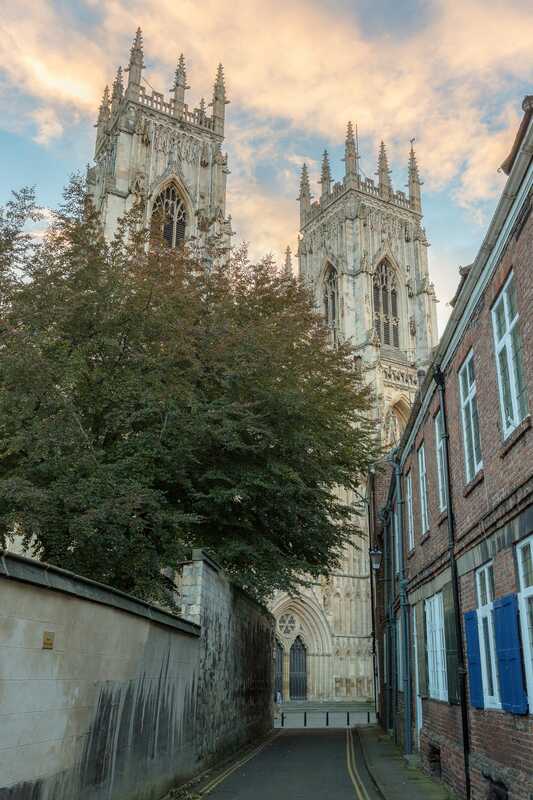 Oh, also, don’t forget the impressive York Minster, the largest Gothic building in the whole of Britain. York is home to the National Railway Museum, though you might wanna give this a miss if trains aren’t your thing. Alternatively, pop into the Jorvik Viking Centre where you can find out more about the cities Nordic heritage. For a typically (and pretty decedent) afternoon tea, pop into the Countess of York. You’ll leave stuffed… it’s hard to resist all the cakes! 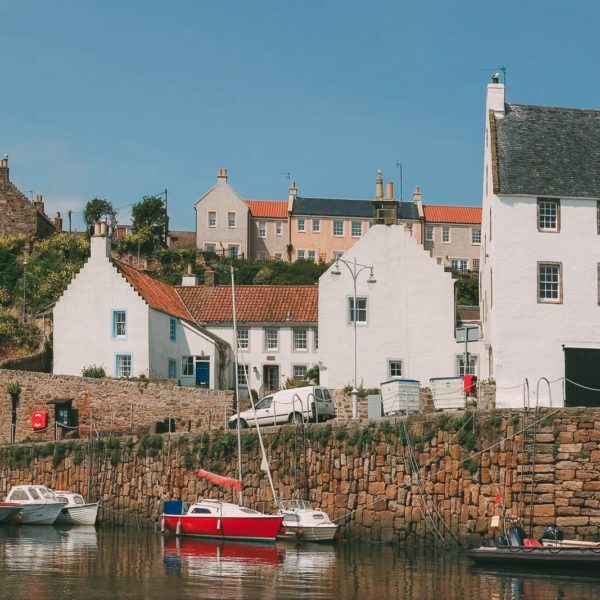 If you’re looking for a day trip from York, make sure to check out the nearby (and totally gorgeous) market town of Malton or the smuggler’s town of Robin Hood’s Bay. Okay, so these towns aren’t cities at all, but I couldn’t resist! 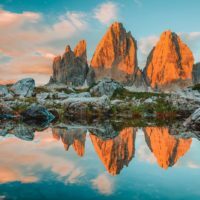 They’re both gorgeous spots to experience and places you should definitely visit. Known as the birthplace of William Shakespeare, Stratford-upon-Avon is a gorgeous city that’s nestled in the English countryside. 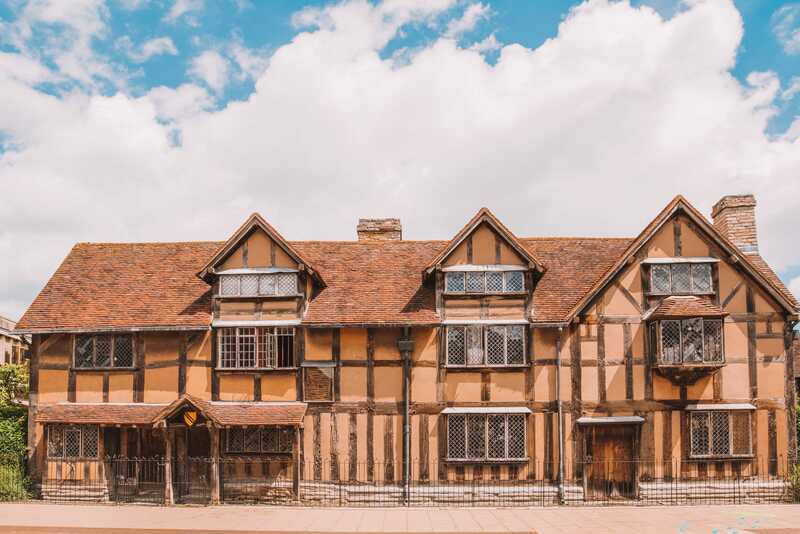 When you’re here, you can visit the birthplace of Shakespeare and learn much more about his life, Anne Hathaway’s Cottage, the theatres of the Swan and Royal Shakespeare to name but a few. Afterwards, you can take a relaxing walk along the river or visit one of the many pubs in the historic centre that makes this one of the best cities to visit in England. One of the things I love most about Bournemouth is its 7-miles of sandy beaches and lovely Victorian parks (which are amazing on a sunny summer’s day). 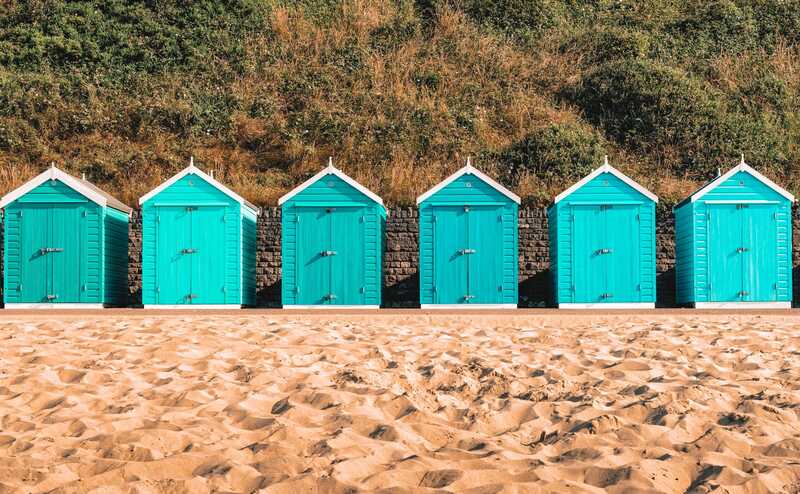 Best of all, Bournemouth is actually one of England’s warmest cities to visit, which makes it one of the best cities to visit in England if you’re looking for a less chilly spot. 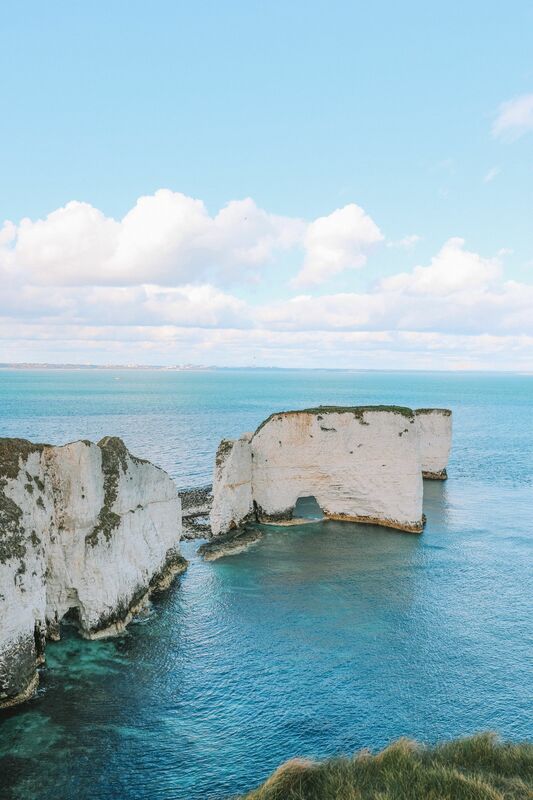 Close by, you’ll also find the start of the Jurassic Coast with Old Harry Rocks, Durdle Door and some gorgeous little hamlets to explore. Oh, and don’t forget, you should go and look at the world’s shortest funicular railway linking the beach to the cliff top.